This quilt was made last fall for my pregnant friend who was due about a week after I was but beat me to the punch by nine days! Anvil was the "working title" for their little boy. They have a penchant for all things Scandinavian. 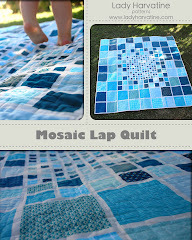 I kept that in mind when coming up with the color scheme for this quilt. I think the white/neutrals with a pop of red are very reminiscent of Scandinavian design. 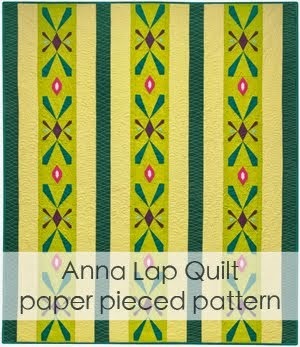 The label echoes the curves on the front of the quilt. I traced the text off of my laptop screen and appliqued it on. i love this! any way you could put up a tutorial, or even just a brief explanation? You make the best creations, Liz! Seriously, this is fantastic!! 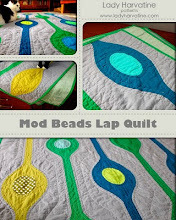 this is a great pattern, Liz! I can see lots of potential for multitudes of variations depending on how you lay out the colors... i second kelly's request for even a brief explanation for how you put this together! 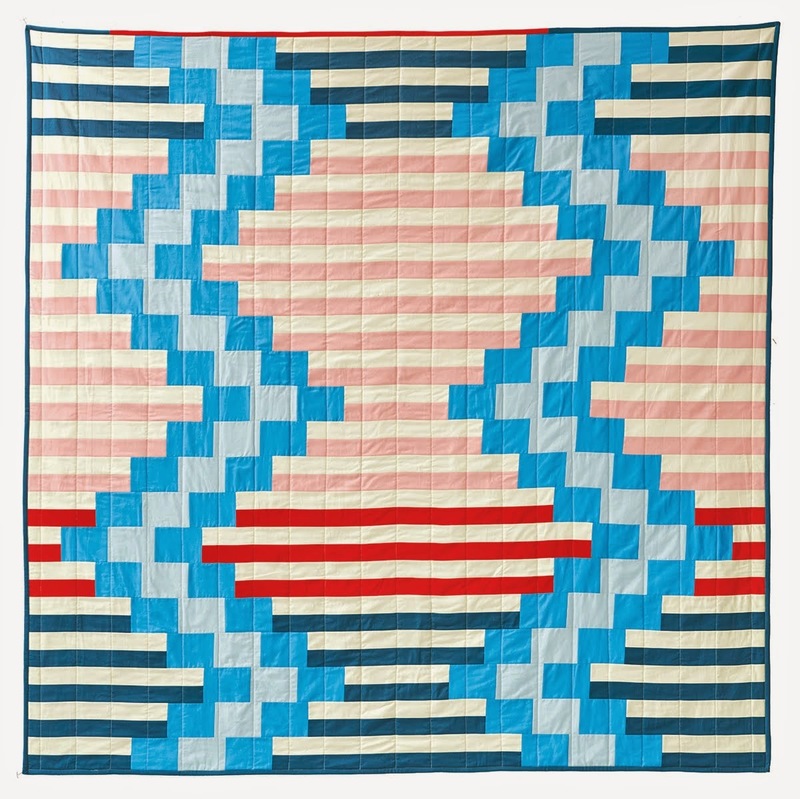 This is a super looking quilt! Just love it! it is beautiful! love the pattern and the label!